NEW PRICE - SELLER MOTIVATED! 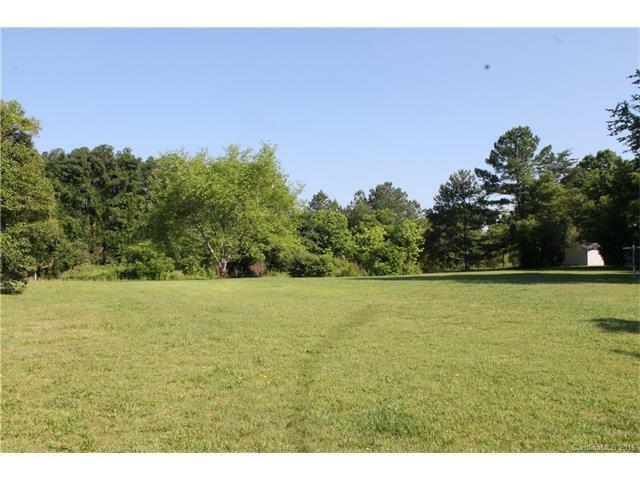 +/- 1.2 acres located in growth area of So. Iredell Co. ADJACENT PARCEL ALSO AVAILABLE. 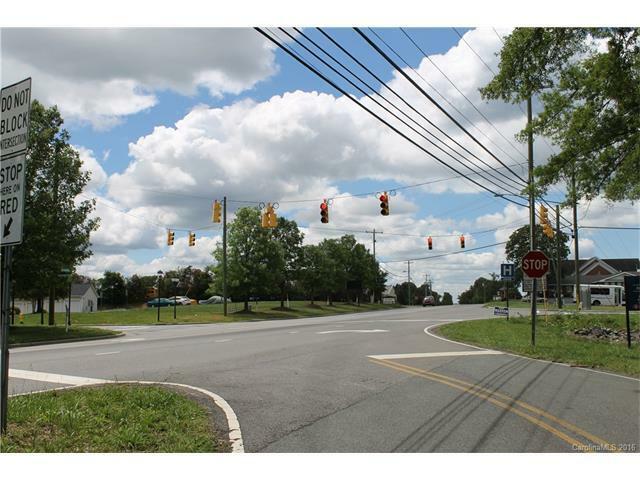 W/in sight of signalized intersection, Hwy 115 (13,000 vpd) and Fairview Rd. 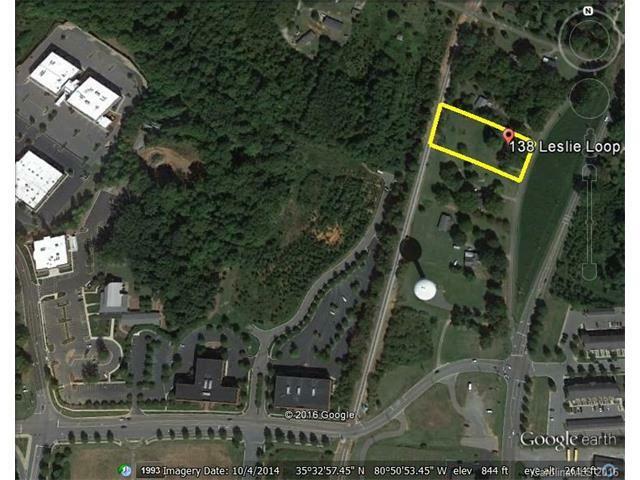 Near Lowe's corp. HQ, Lake Norman Reg. Hosp., offices, dining, lodging, and residential development. Easily accessed from I-77 Exit 33. RMX zoning mixes various types of residential development and neighborhood-serving retail. 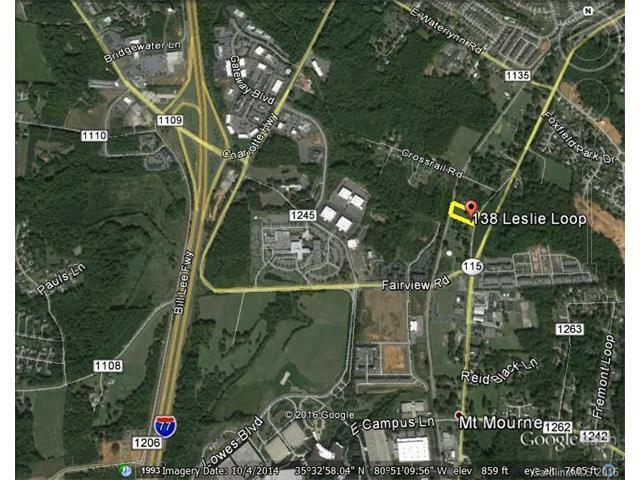 5 min from downtown Mooresville, 10 min from downtown Davidson.